All work and no play can make polo players a dull lot! 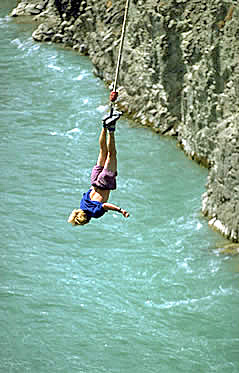 Bungy jumping at Hanmer Springs. Most people who come to play polo here take the chance to enjoy the country, whether it be taking in the spectacular scenery, doing a daredevil bungy jump, or simply sampling the clubs, bars, and nightlife of nearby Christchurch, or the South Island’s tourist towns. The polo school is just 15 minutes from Christchurch, the city at the hub of the South Island. You could not hope to be more central. 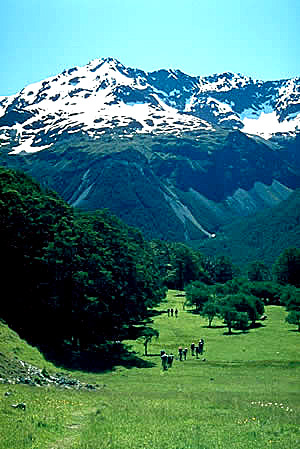 More than two million tourists a year visit New Zealand. They come in through the international airports at Christchurch and Auckland, which is in the far north. New Zealand is world famous for its diverse scenery, its unspoilt environment, and the friendliness of its people. The country has one of the lowest crime rates in the world. Jet boating on the Waiau River. 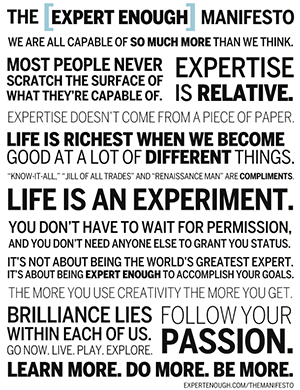 What can you do with your leisure time? Christchurch City, with its 350,000 people, offers more clubs and restaurants than you could hope to get around in a year. Christchurch is known as The Garden City. It is the most English of New Zealand cities, with architecture reflecting its colonial roots. Museums, art galleries, open-air markets, magnificent public gardens. Christchurch offers just about everything you could hope to find. Why not ride the Mount Cavendish gondola to take in views of the Canterbury Plains and Banks Peninsula, a huge rugged outcrop formed by a long-extinct volcano. You can skydive, waterski, surf at the nearby beaches, tramp the peninsula, or head inland to the Southern Alps, which tower to more than 12,000ft. The South Island caters to all manner of adventurers. Queenstown, a few hours south of Christchurch, is the undisputed adventure capital of the world. You can bungy jump, whitewater raft and jet boat through precipitous gorges – all within a few hours! Queenstown boasts a great nightlife and some of the most breathtaking views you are ever likely to see. The South Island offers a wide choice of ski-fields, if you choose to come in the cooler months (June to September). Just 90 minutes south of Christchurch is the quaint French settlement of Akaroa, set on the fringe of a spectacular harbour. If adventure activities aren’t your cup of tea, New Zealand also offers a visual feast of scenery. Pictured: St James Walkway, Hurunui district. 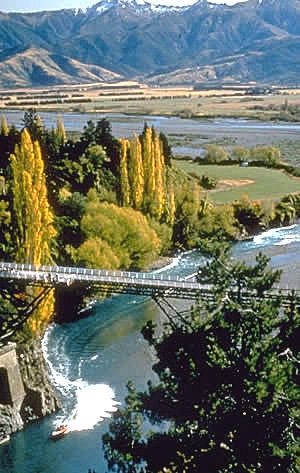 Ninety minutes north of Christchurch is the thermal resort of Hanmer Springs, where you can lounge in natural hot pools. If tramping tickles your fancy, there are the famous Milford and Heaphy tracks, or perhaps the equally beautiful but less well known Abel Tasman walk. Many tourists see the South Island by camper van, taking in the sights of Golden Bay and the Marlborough Sounds to the north, or the rugged beauty of Fiordland National Park to the south. Canterbury is a golfing paradise. I would challenge anyone to manage to play all the golf courses within a 20km radius of the polo school! Or perhaps land is not your thing! New Zealand offers some of the best fishing in the world, be it for trout or salmon. There are plenty of fish to be had in the ocean — even big-game marlin can be caught in the far north. All this – and polo as well! We know you’ll enjoy your polo Down Under. But don’t forget to see the country while you’re here!